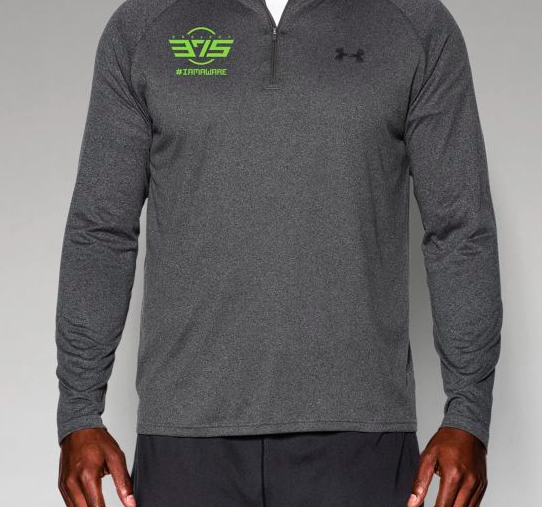 Sports and mental health advocacy are coming together with a new line of Under Armour products launched by NFL wide-receiver Brandon Marshall’s nonprofit, Project375. “I’m in tears writing this because I’m so excited to announce we are finally launching our product line that one day will bring millions of dollars to the mental health community,” Marshall wrote in a Facebook status Thursday morning. According to Project375’s website, 100 percent of the profits will be used to to reduce mental health stigma, including funding an online mental health community “MyCounterpane,” and providing money for preventative services in schools and other intervention programs. Marshall became passionate about mental health advocacy after a three-month stay at McClean Hospital, a psychiatric hospital in Massachusetts, where he was diagnosed with borderline personality disorder. Despite thriving professionally, the football star said had been experiencing emotional instability that threatened to ruin his personal life and career. From ex-NFL players speaking out about depression, to professional tennis player Mardy Fish’s moving essay about anxiety, Marshalls is another voice in a growing conversation telling athletes it’s OK to talk about mental health issues. 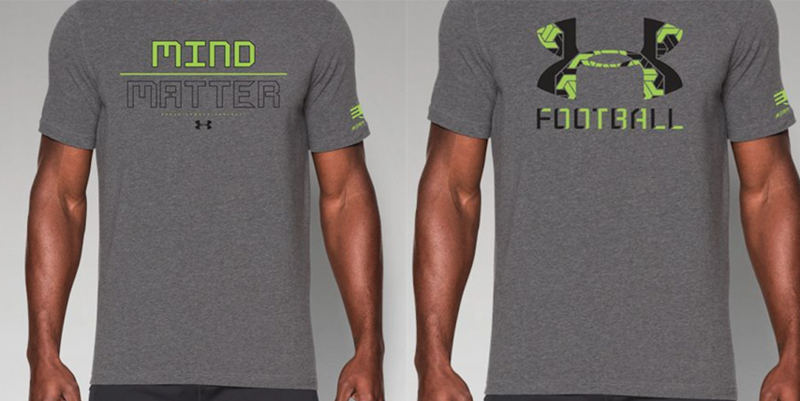 You can get the Under Armour gear here by making a donation of $35 for a graphic t-shirt or $55 for a long-sleeve tech shirt. For a $100 donation you can get a pair of Project 375 ping pong paddles, and if you’re feeling really generous ($13,750 generous), Brandon Marshall will come speak at your school. To learn more about Project375, visit its website. Click here to donate to Growing Project 375.